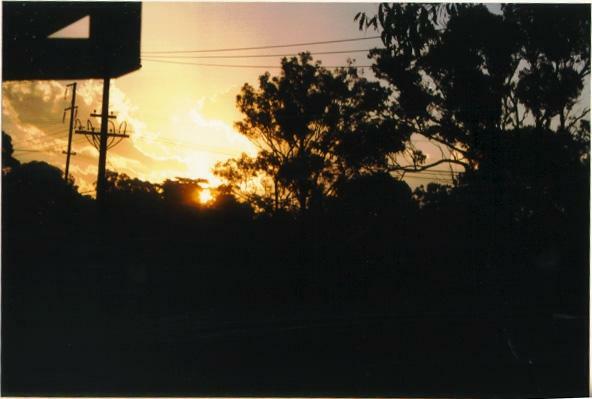 The morning started very warm with cumulus building in the west toward the ranges. 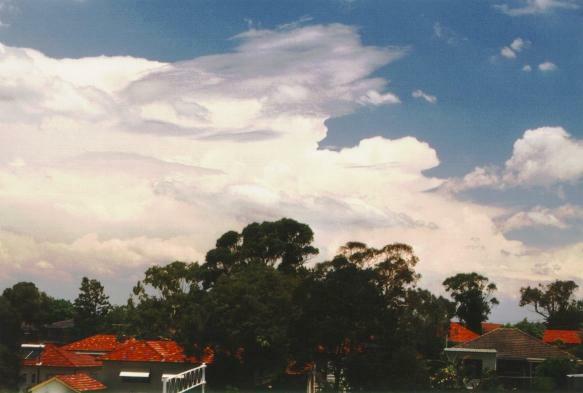 By lunchtime there were already pronounced Cumulonimbus (Cb) anvils to the west. 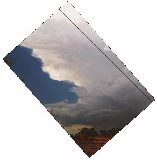 At about 1430 a severe thunderstorm warning was issued for Sydney (possible hail and destructive wind).. By 1600 the storm front reached the northern suburbs (just north of Hornsby and up to the northern beaches) and brought large hail and localised severe wind. 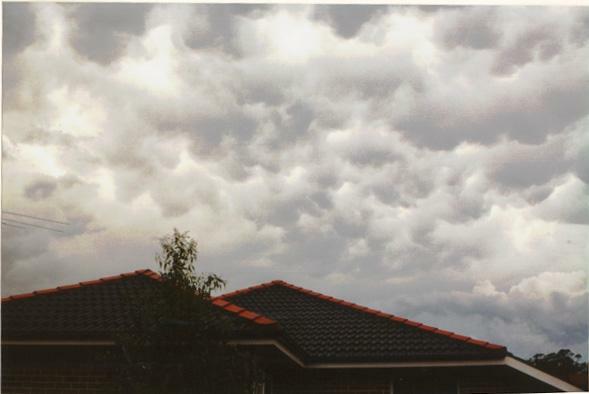 Here are some photos of the developing storm cells. 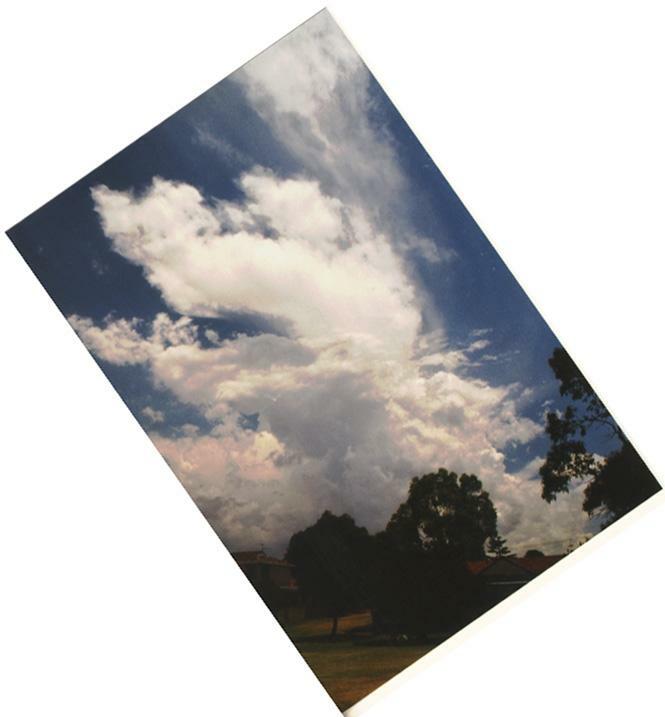 The following selection of photos taken in North Ryde shows cells developing in the early afternoon. 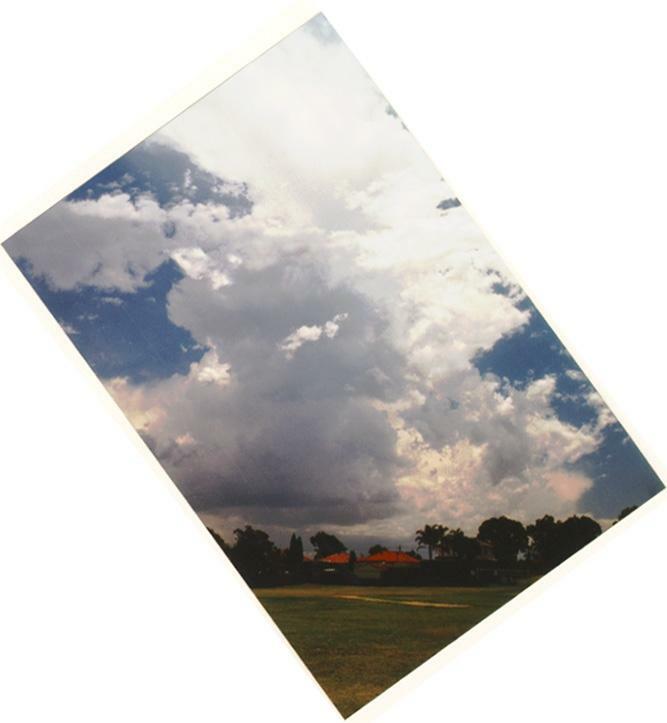 Most of the photos are taken facing in a north-westerly direction (approximately) and show cumulonimbus developing up until the main storm cell later in the day (around 4pm). 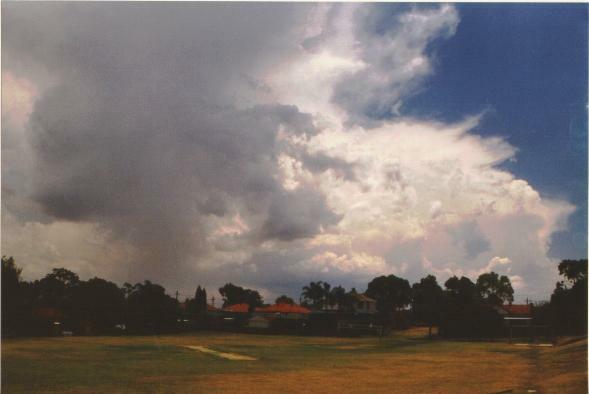 The main storm activity passed to the north and only a brief shower was experienced here in North Ryde. Storm around lunchtime looking west. Note the crisp anvil indicating strong convection. Cells developing to the north west. Weaker convection indicated by whispy anvil. An hour or two pass and a more organised system seems to be developing in stronger convection. 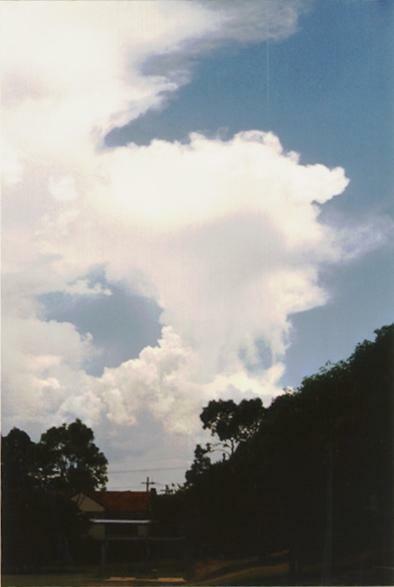 Small anvil with virga (not so apparent) to the east of the main activity. 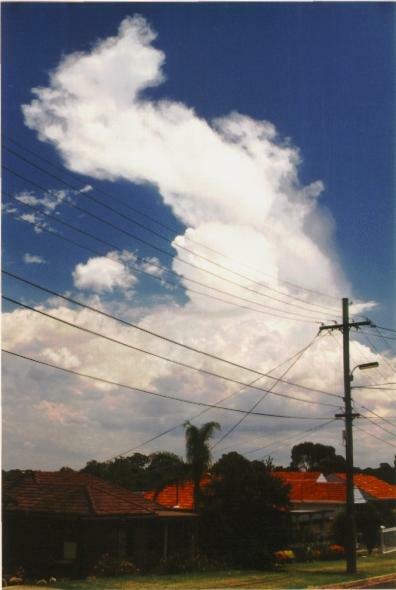 Main storm cell passing to the north. This is the back of the storm. Note the crisp cloud tops and darkened area of precipitation. 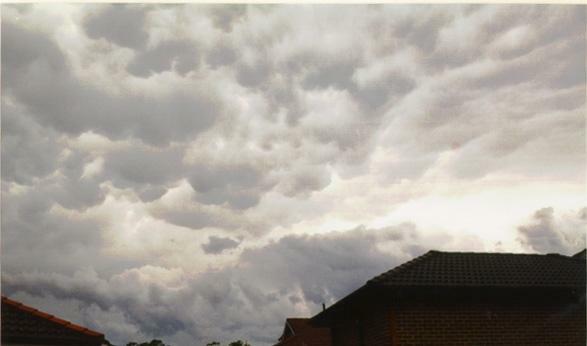 Mammatus cloud persited for about 3 hours after the storm (last two photos taken facing south east).